FWS Asset Summary: Development full-scale IPP in Turkey. 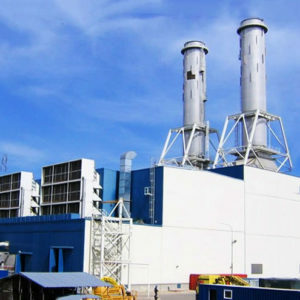 Deal Summary: 480-MW, 2+1 CCGT with GT13E2 gas turbines. Natural gas and oil.